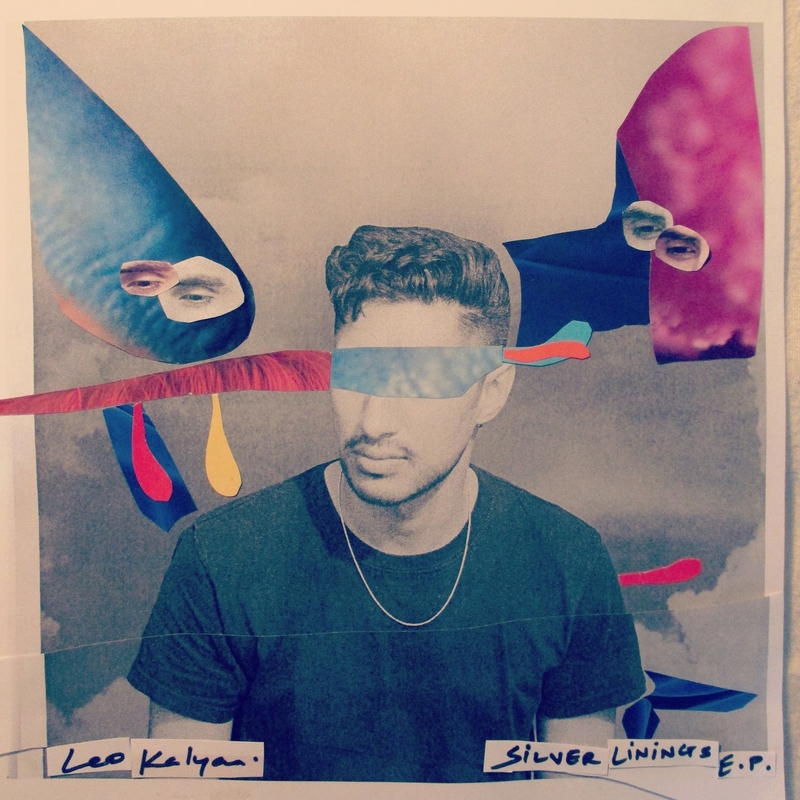 Title track ‘Silver Linings’ is an ardent more down tempo counterpart offering listeners a further insight into Kalyan’s vocal capabilities and adept pop song writing. Penultimate offering Golden Age, brings infectious layered vocal lines engulfed by punctuated beats before closing track ‘Fairground’ brings Kalyan’s pop sensibilities to the forefront in this undeniable toe-tapper. Silver Linings EP is a thrillingly evocative and emphatic statement of things to come from this undeniable one to watch for 2015. 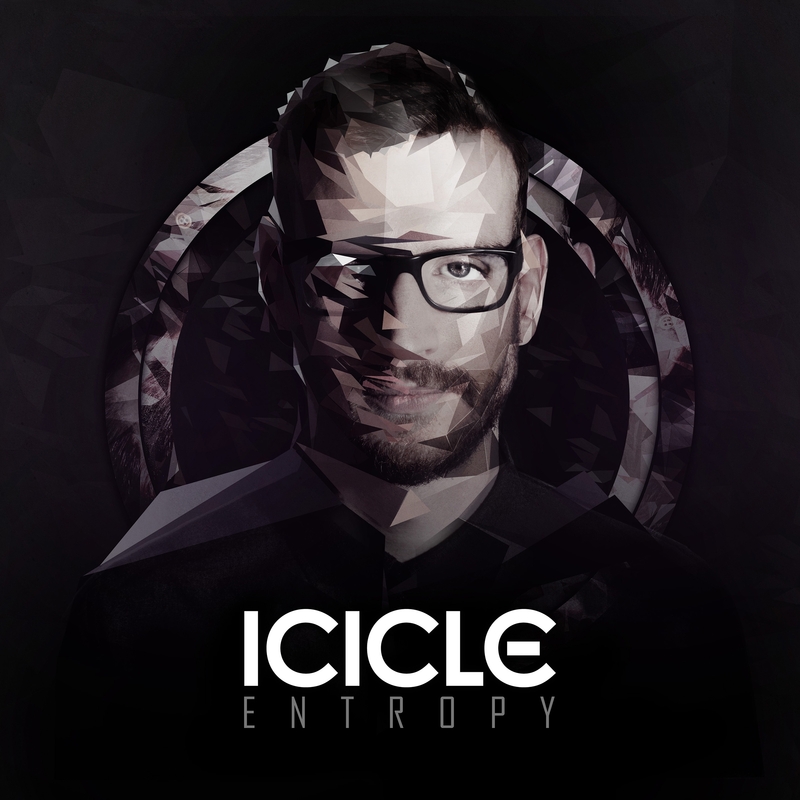 As the summer months ensue and Icicle rolls through the groundbreaking Entropy live European tour, the dutch master returns to present the follow up to his critically acclaimed sophomore album of late last year, ‘Entropy’. 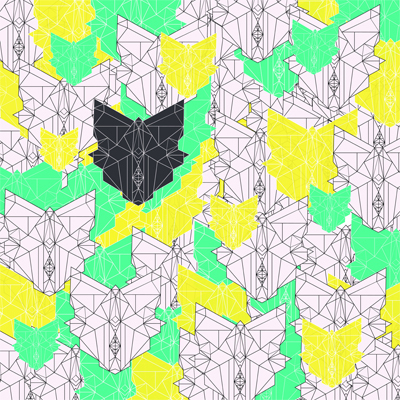 The Entropy Remixed EP project draws on the talents of some of Icicle’s favourite producers to bring their own take on music from the album and due to popular demand we have also included Phace’s deadly remix of ‘Dreadnaught’ in the package. 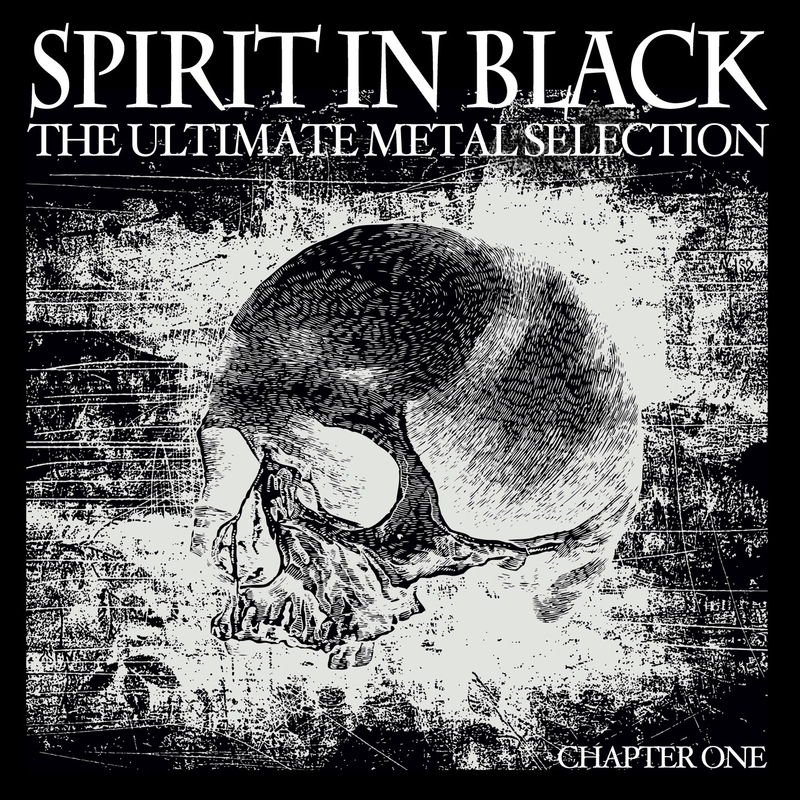 Right in time for the metal-summer, the label Black Mantis presents the compilation,”Spirit in Black”, a selection of the best and current metal artist from all relevant genres. Next to well-known acts like the power metal quartet Avantasia with former Edguy singer Tobias Sammet and Sascha Paeth (ex guitarist Heavens Gate), one can find further big names like U.D.O., Nothgard, Tankard or Destruction, one of Germanys most important thrash metal bands. Debut album from Icelandic experimental pop group Bigital. Centered around producer/songwriter/screenwriter Birgir Örn Steinarsson of indie rock band Maus. No rules and no set genres. A non-conformist artist in a conformist market. Each song tells a different story and has therefore it’s own individual feel from others song on the album. Singles ‘Bandalag dauðra dúfna’ (Dead pigeon society) and ‘Abstrakt!’ have already made waves in Icelandic radio, charts and press.